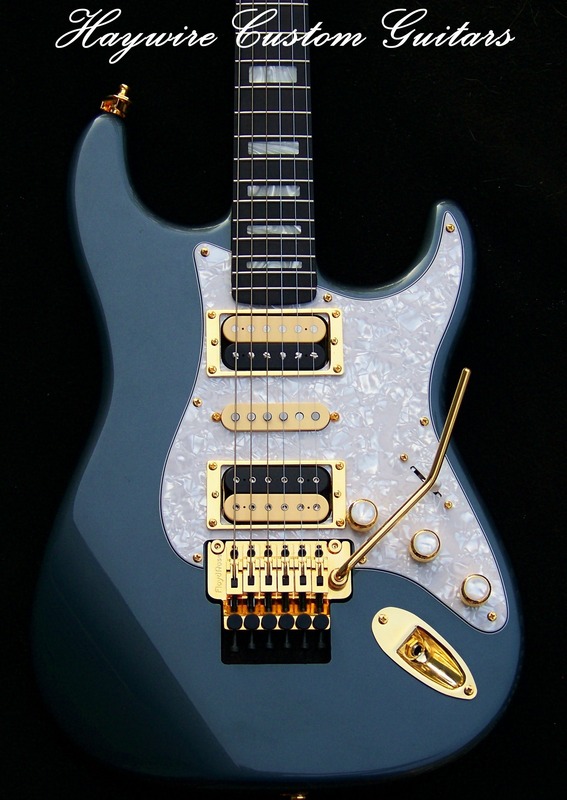 Guitar Setup Price - Haywire Custom Guitars-Highly Recommended! Guitar setup price varies from region to region. Take the time to get a good set up for your guitars. Of course, it depends on where you get the guitar set up. A good one will easily be worth the guitar setup price. If your guitar is poorly setup then the difference is night and day. Are your frets buzzing? we’ll fix that. Is your neck bowed? we’ll fix that. Is your bridge too high? we’ll fix that. Great guitar service for you! How important is it to get your guitar professionally set up? Acoustic guitars are more delicate creatures and require more care and a seasoned professional luthier. Electrics need TLC also. In truth, a guitar professional has taken years working on those skills and has the proper tools. Is your acoustics’s nut or bridge too high? We’ll fix that. Oil the fret board, level the frets, re-crown the tops, straighten the neck, lube the tuners, add new strings, check for binding in the nut. It will all get done. Most importantly, having the guitar feel good for a customer should be the first priority. Your guitar will feel infinitely better when properly set up. Establishing a relationship with your tech/luthier can go a long way. It will assure you’re getting the most out of your guitars. I recommend, at least get a setup done once so you can know what a good one is. It makes the guitar setup price worth every cent. Remember, it always costs twice as much to service a botched repair than to fix the problem right the first time. As a result, it will make you a better guitarist. As well, you will understand your instrument and what is wrong when something feels off. Washburn, Epiphone, G&L, Rickenbacker, ESP, Schecter and more. Mr. Rick Mariner Owner and Founder and CEO of Haywire Custom Guitars Inc. He is a member of The Association of Stringed Instrument Artisans (A.S.I.A.) as well as a guitar player. Rick holds a bachelors degree from University of Md. and a Masters degree from George Washington University. Rick developed his exclusive 8 – Point “Gig- Ready” guitar process that allows for Custom Guitars that are “GIG-READY”. With Rick’s many years of development and guitar set-up experience, Haywire Guitar shop “Builds satisfied players… one Haywire guitar at a time”.